Van Pelt Construction Services is on the owner’s side. 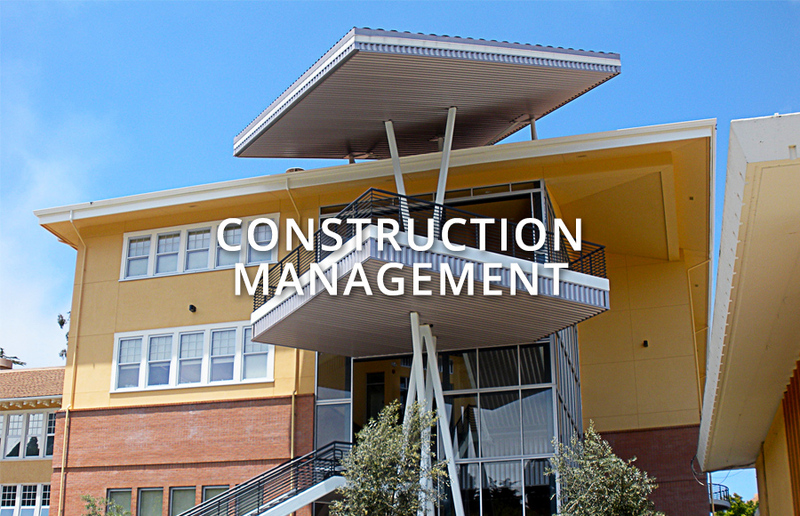 The firm manages all aspects of institutional construction projects, from concept to ribbon cutting and everything in between. 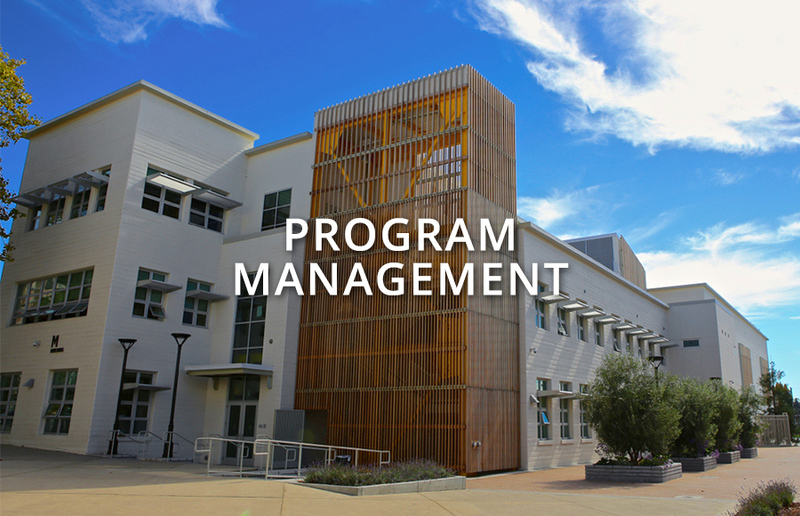 With roots that reach deep into California soil, VPCS has the experience, expertise and vision to see the big picture while keeping a careful eye on the details. They maintain strong, mutually respectful relationships with architects, contractors and sub-contractors while fiercely protecting owners’ interests. The firm’s nimble structure adapts to and serves the needs of each assignment. Whether their job trailer is stationed on an academic campus, in a hospital parking lot or at a community facility, VPCS team members know that accountability, accessibility and economy are all critical elements of successful projects.  Van Pelt Construction Services was founded in 1996 by Mark and Michael Van Pelt. Both brothers were trained in the business by their father, Fred Van Pelt, a respected Bay Area construction industry leader. 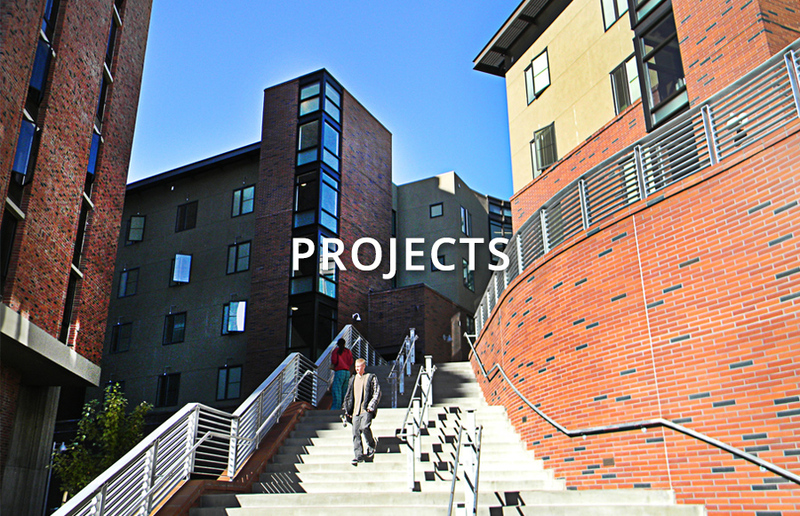 Mark and Michael continued to strengthen the reputation of the Van Pelt name as they grew their firm and continuously added to its portfolio of marquis projects. Michael’s daughter and son, Kelli Van Pelt Jurgenson and Eric Van Pelt, eventually joined the company and have since risen to their roles as regional vice presidents. Representing the third generation of Van Pelts in this trade, Kelli and Eric offer fresh perspectives while always staying true to the core values established so firmly by their grandfather and honored so powerfully by their father and uncle. 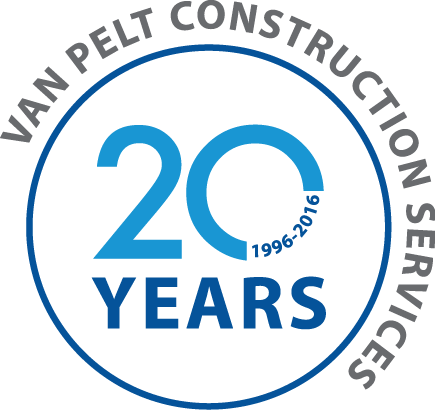 Given the lasting connections VPCS makes with its clients and partners, many of these people are also now considered part of the extended Van Pelt family.